All Photos Provided Courtesy of Shareholder Herman Allison Apt. 601. Welcome to our website. 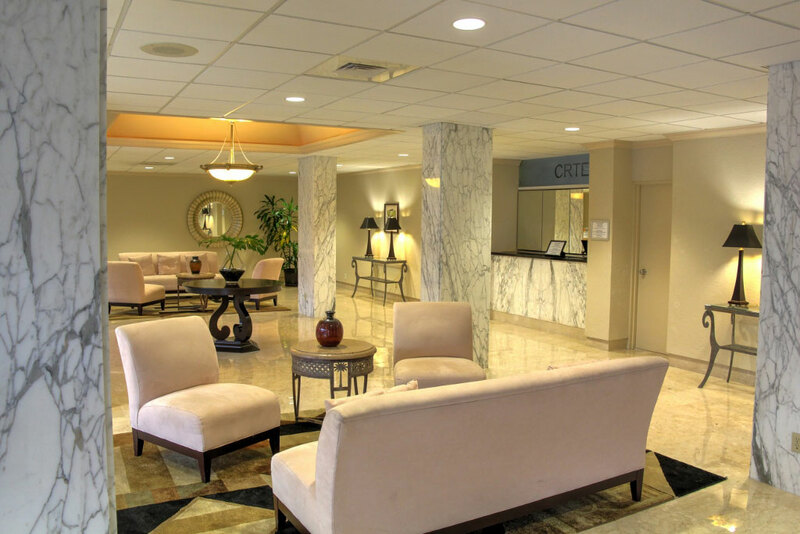 We are a 55 and older cooperative community located at 3300 NE 36th Street and North Ocean Blvd., A1A, Ft. Lauderdale, Florida, 33308, between the Atlantic Ocean and Intracoastal Waterway. Our building was built in 1965, the third of four cooperatives. 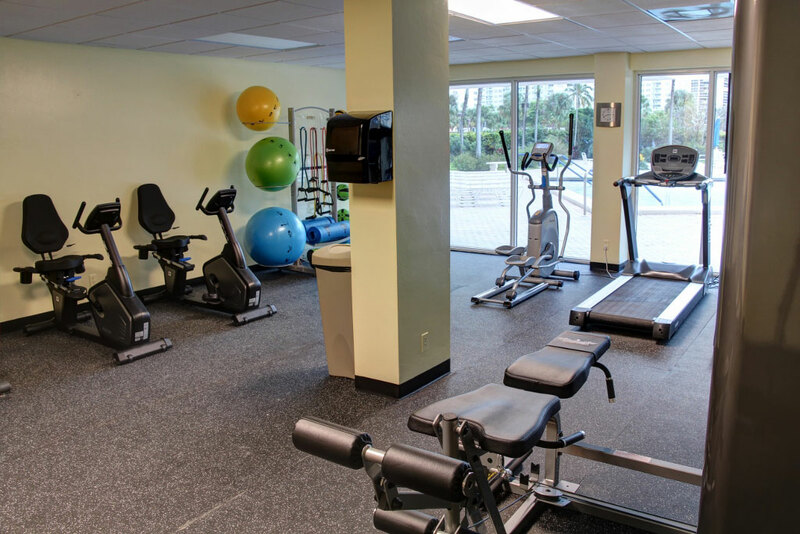 Our cooperative offers numerous amenities; Welcoming front Lobby with round-the-clock security, Community Room, Library, Meeting Room, Fitness Room providing Universal Machine, treadmills, elliptical cycles, free weights and Pilates equipment, 30′ by 60′ Heated Swimming Pool, Bocce and Shuffleboard courts and bicycle storage. 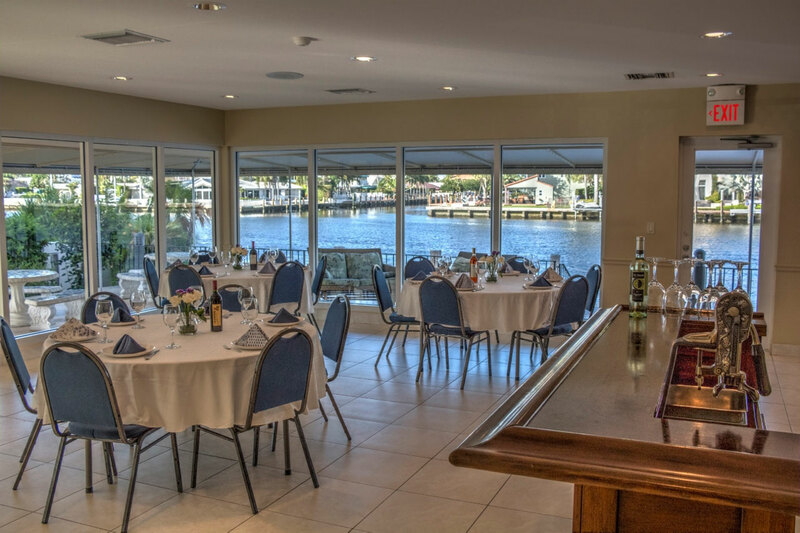 Our Clubhouse is located just a few steps from our door directly on the Intracoastal Waterway providing a fully equipped kitchen, covered veranda, barbecuing area and dock. With a glass of wine, watch the boats ply their way along on the Intracoastal or gather friends for a barbecue. 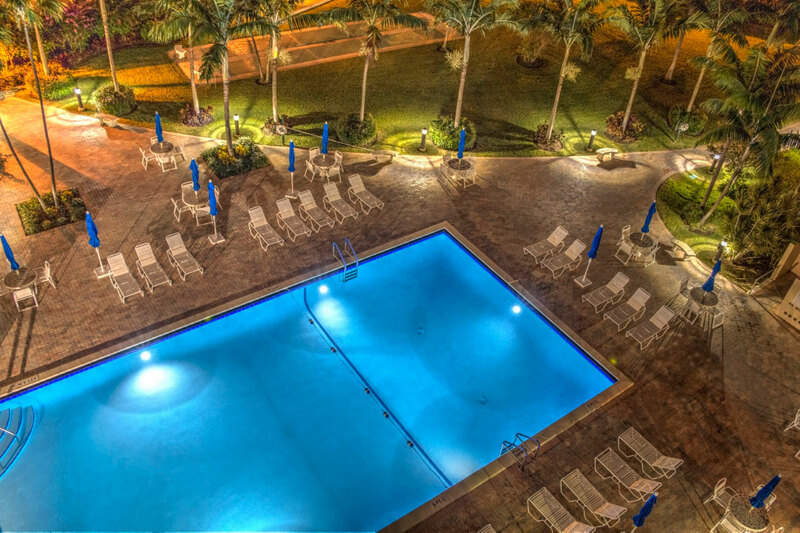 WIFI is available in the Community Room and Pool Area. Please browse our website’s public access areas. If you are a shareholder, you will need a password to gain access to our secured information areas. The fish pond, just outside of our front lobby doors, muse to your pleasure. 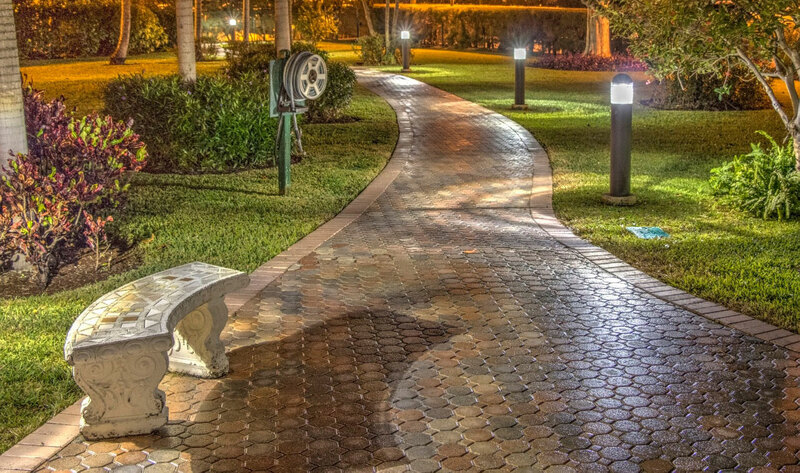 © 2016 Coral Ridge Towers East. All rights reserved.